Xango presented his radioshow ‘Satellite’ between 2000 and 2005 at the local radiostation in Groningen (The Netherlands). 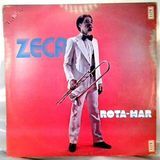 During these years he did interviews with artists like Jazzanova or Rednose Distrikt. 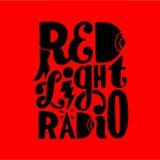 He also aired various exclusive guest mixes; some of them you can find here. 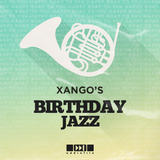 Xango also span tunes as a regular DJ in the city’s many venues. 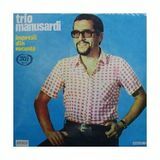 Moving to the city of Maastricht later on, he focused on expanding his collection of rare jazz, Afro, Latin, boogie and Brazilian records. Very recently he became an official member of A Rede do Suingue, a worldwide network of DJ&apos;s dedicated to Brazilian music.